Use this site as a resource to find information about this topic and to connect with many other sources. Reading the descriptions below of the navigation links on the top of this site’s pages will help you see how to use it. About tells about me (Ray Foucher), my position, other promoters of this message, the message itself and this site. Articles lists the various articles (including guest articles) appearing on this site. Biblical Events provides links to specific Biblical events that are treated on this site. 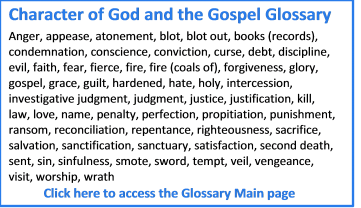 Biblical Examples are topical lists of Bible passages that are examples of particular character-of-God-related topics. For example, there is a list of verses showing that Satan (not God) is the destroyer. These will be added to as I find new examples. Contributors lists people who have made or are making significant contributions and providing resources to further our understanding of the character of God. For each one there is a link to a brief profile giving some background, some of the resources they offer including websites from which their contact information is available. Index lists the publicly-available pages on this site. Resources lists some available materials including audios, e-books, Facebook groups, tracts and videos. Many others are available on the websites of individual contributors. Here I list resources I have produced and ones I particularly recommend. Contact how to contact me, Ray Foucher, the originator and webmaster of this site. I appreciate knowing of any typos etc. You can Search This Site (box in upper right of pages) if, for instance, you want to see if a particular topic or word or verse is mentioned. Please sign up for the News and Information (upper right of any page). Newsletters have been every month or two and notice of new blog posts come as they are posted. 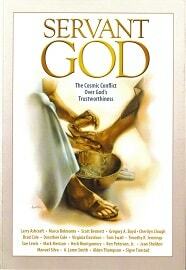 These will keep you informed of new material and events concerning the topic of the character of God. 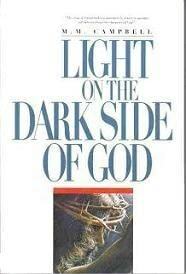 If you have not read it, you can request a free (including the postage) copy of the classic book Light on the Dark Side of God which is a good introduction to this topic. The Remedy is a New Testament Expanded paraphrase written from the understanding of the Healing Model of the Gospel. Coming events and ongoing weekly events are listed in the right column with links for more information. Please also make use of the social sharing buttons at the bottom of the screen and tell others about this site. 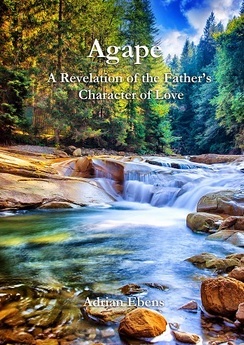 Think of this site as a hub of information to begin to connect to the information available about the character of God. I recognize that there is much more than what I have included but more will be added and users can also suggest sources of information.